Prayer Group for the Worship Service - At Trinity. Sundays at 10:15 AM. We want Trinity Baptist to be a House of Prayer. That’s why we provide you with opportunities to spend time in prayer with others each week. The first Sunday of each month, we meet at 10 AM to pray for each other. 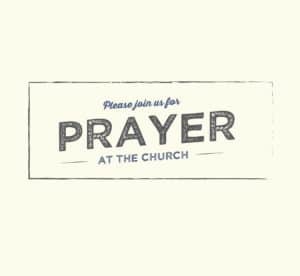 Three times for prayer in the church office each week are: Sunday morning at 10:15, Mondays at 6 AM, and most Thursday evenings at 6:30. 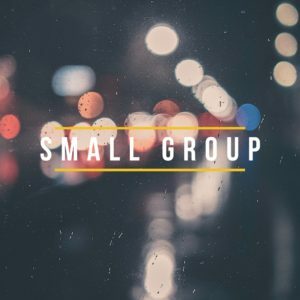 Our mid-week small groups provide time for prayer along with Bible study and fellowship. 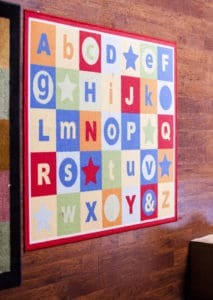 Prayer reminders for praying at home include: 1. The blue Prayer and Praise sheet from your bulletin with prayer requests from within the church, and 2. Open Doors’ Prayer Force Alert brochure from the foyer, to help you pray for persecuted Christians around the world. You can also get the Prayer Force alert here. 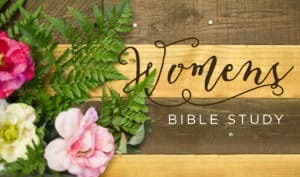 Ladies Bible Study - at Trinity. 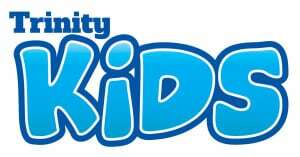 Tuesdays at 10:30 AM. 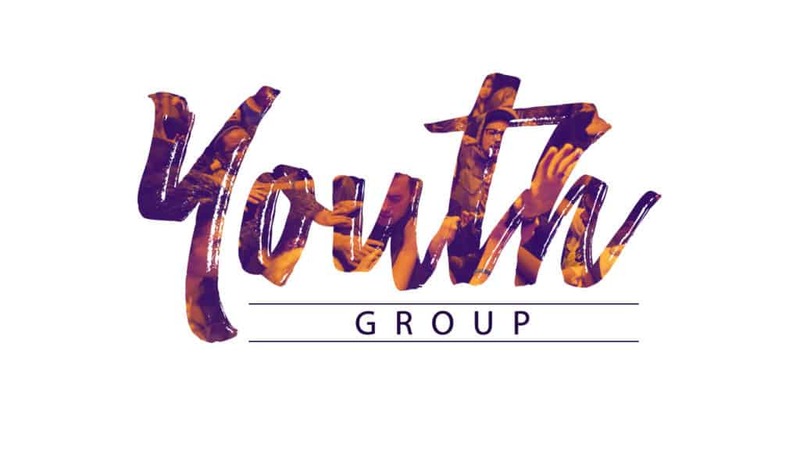 Small Group Study - Most Mondays at 7:00 PM. 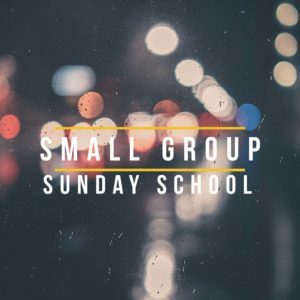 Small Group / Sunday School for adults - at Trinity. Sundays at 9:15 AM.